KAMPALA – The ministry of Health is seeking UGX68b for the implementation of presidential pledges that were made by President Yoweri Museveni within the unspecified period and the decision has been taken to have the pledges implemented in a phased manner after it was realized that no funds have been availed to fulfill the pledges at once. The request was made by Ms. Ruth Aceng, the minister of Health who said that the sector requires UGX6b in 2019/2020 to address some of the critical pledges after a decision was taken to have the pledges fulfilled in phases. The minister made the plea while meeting MPs on the Health Committee where she had led the ministry’s team to present the 2019/2010 ministerial policy statement. 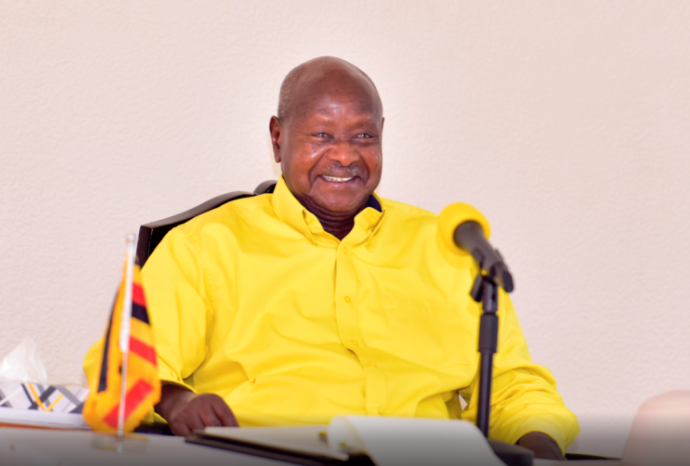 The development comes at a time when the Committee of Education was told that President Museveni’s financial promises to universities had hit the UGX100b mark with Kabale University commanding the lion share of UGX47b. Another report by the Committee on Government Assurance revealed that government is stuck with 55 presidential pledges since 2006 in the health and works after an investigation revealed that 92 pledges were made by President Museveni and out of the 65 presidential pledges in works sector, only 21 had been implemented and 38 were abandoned and the situation wasn’t any better in the health sector, where the Committee unearthed that out of the 27 promises only seven had been fulfilled leaving 17 unimplemented.